So tomorrow we are heading to the Mediterranean coast of southern Spain–to a little resort town about 40 minutes west of Málaga. We’re going to be there for a full week and I absolutely can’t wait. 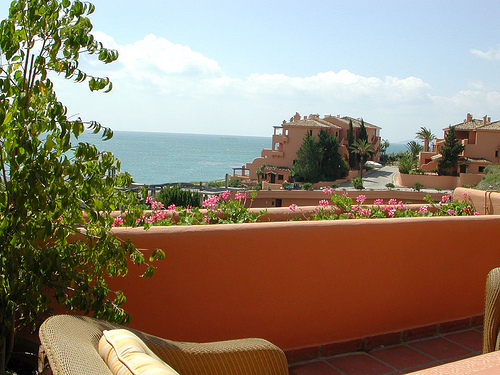 My parents weren’t able to use their Marriott winter property this year and so gave us the AMAZING present of booking the week for us on the costa del sol! 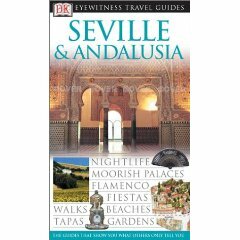 We picked up our Seville & Andalusia book at the mall today and now I am just so excited for the beautiful weather, sun, beach, sand, Andalusian food, white washed towns and maybe (just a little) Sangria at sunset. Posting will be lighter during this week, but I will hopefully upload some pictures when I can. Happy March Everyone—and a slowly-waking spring!